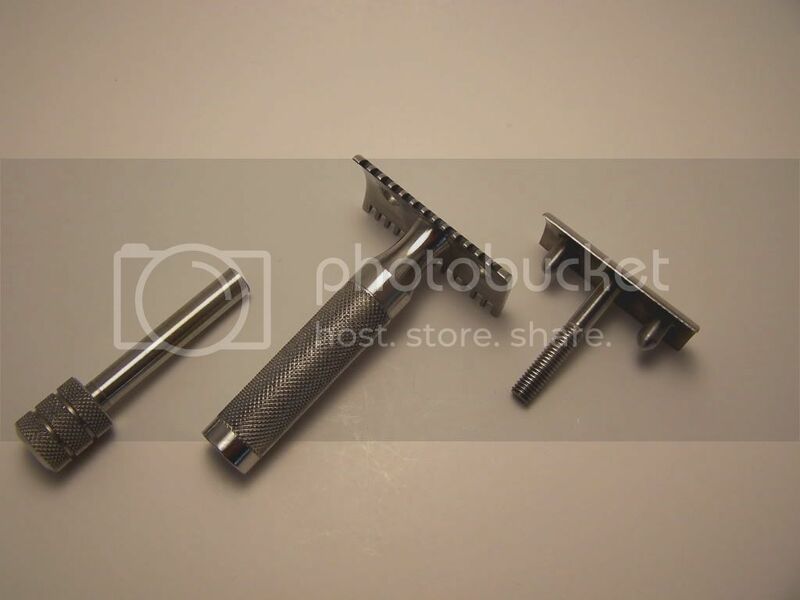 Looking for a LE iKon open comb razor . There was a limited run of 1-99. It was an all stainless razor. 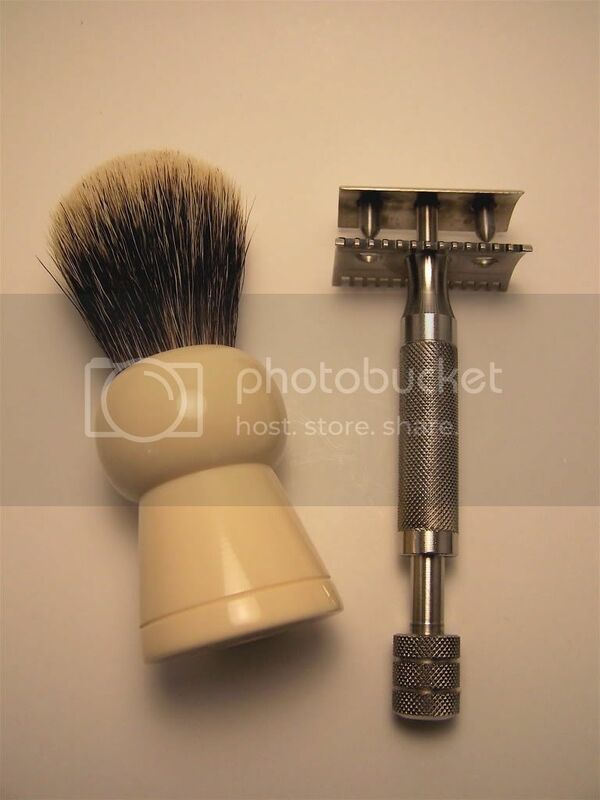 My cobra razor is in excellent condition. It has been used sparingly. It comes complete with the box as well as feather professional blades and kai mild. The script on the bottom of the razor is the older version. It does not have any quality control issues at performs flawlessly. If your interested in the trade let me know and I will send you pictures. Not looking for any other razors other than the ikon LE numbered series. Must be in excellent condition as well. Money can be added to the deal as well. Are you referring to the iKon Spindle? (10-24-2014, 12:55 PM)Shanman Wrote: Are you referring to the iKon Spindle? Nice.. I have one of these spindle iKons, but with the long handle.. It's crazy aggressive and I have banished it to being a collectible. This is the first I am seeing a Bulldog version. Is it numbered? My long handle spindle is #7, which I believe is the last of the run. Now this is an awesome shaver. Over the years I have had four in OC and Standard flavors. I have sold all but the #12 OC which I will keep forever. Gotta tell you...all the ones I sold were by unsolicited offers and all were well over $200 each. Mike- Mine is quite the smooth shaver, I cannot tolerate overly aggressive razors. Mine is not numbered, likely prototype. Carmine- I believe your specimen you seek came in the barbed wire/diamond plate printed box. Yes. Correct it did come in the barbed wire box. Some even came in a wooden box. (10-25-2014, 05:49 AM)Shanman Wrote: Mike- Mine is quite the smooth shaver, I cannot tolerate overly aggressive razors. Mine is not numbered, likely prototype. I have some pictures of mine floating around.. It's the Classic handle. I purchased it from Greg many years ago and like yours it's a prototype. Greg said it was far to costly to produce. Mine came in a clear lucite coffin style display box.